? 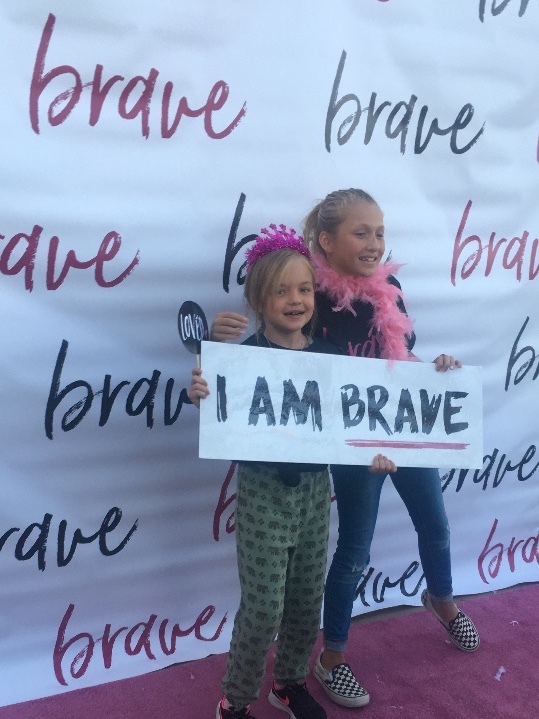 Spring has sprung and so have Brave girls everywhere!! ? 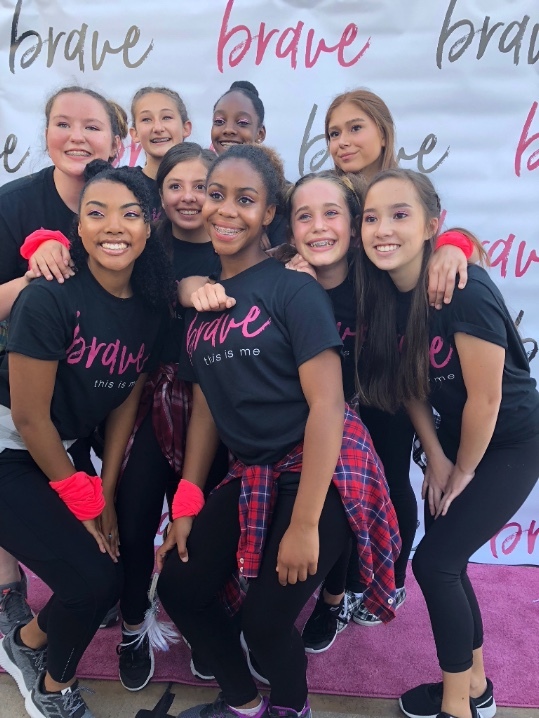 We’re super excited to share with you that BRAVE has been reaching girls far and wide this season from Orange County, CA (Mariners Church in Irvine) all the way to Spring Arbor, Michigan (Set Free Ministries)! 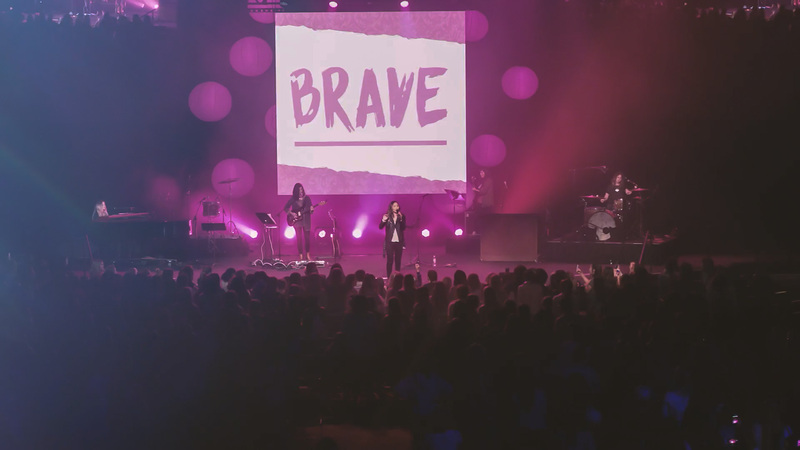 The local church is answering the call to empower this next generation in mighty ways, and the fruits of their labor will produce young women who understand their purpose, and who are ready to fight for their freedom and the freedom of others. This is why Brave Global exists.